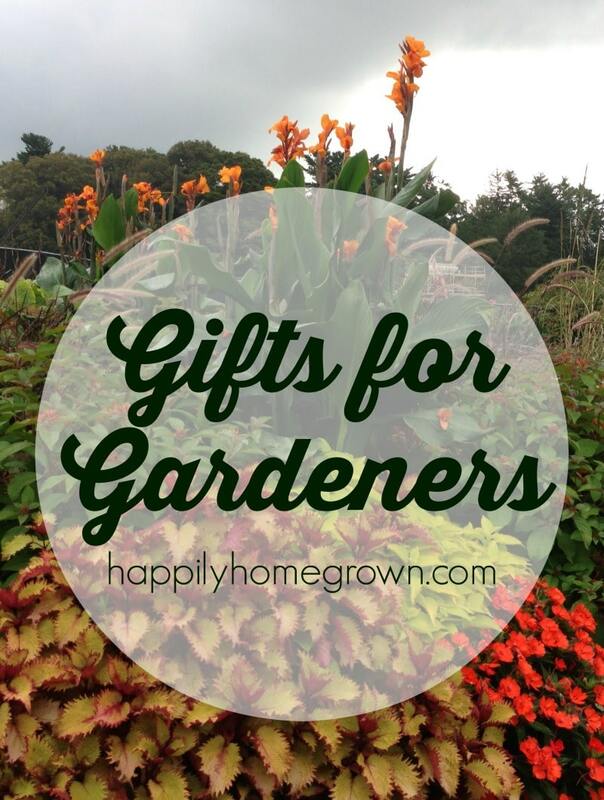 Whether you are shopping for Christmas or any other celebration, these gifts for gardeners are sure to be a hit! As a gardeners, I always have a wish list of things that I would like for myself – various books and magazines, certain plants I want to grow, tools I need to make the job easier. I know I’m not the only one who feels this way, so I asked the members of the Greater Philadelphia Gardening & Homesteading Community to help me come up with this year’s gift guide for gardeners. Hobby Farms – This is one of my favorite magazines! There are ideas for all types of farmers, with a focus on those who are raising & growing their own food. If you lean more towards homesteading than just a vegetable and flower gardener, than you will appreciate this magazine. 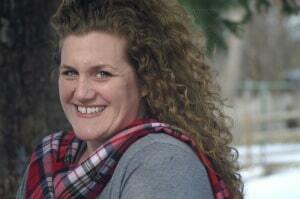 Hobby Farms is published 6 times a year. 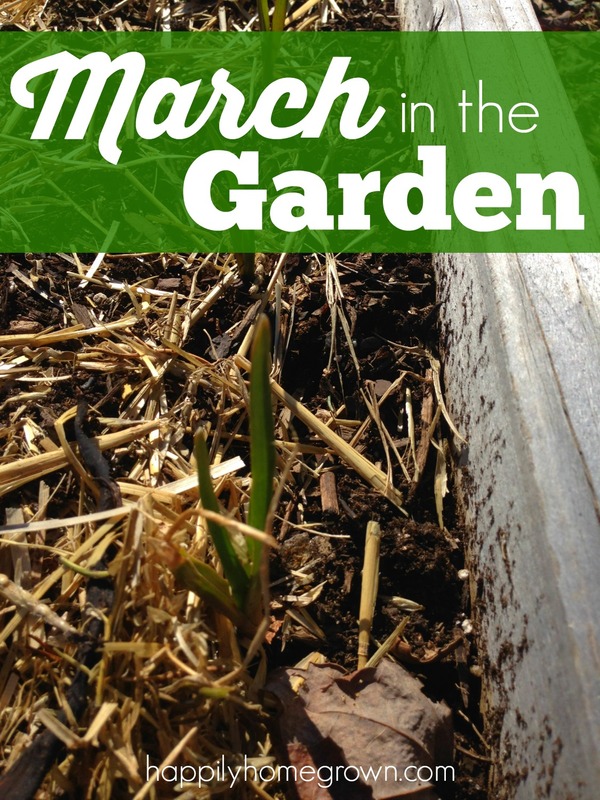 Mother Earth News – Anyone who has ever spent a significant amount of time gardening or homesteading has at least heard of Mother Earth News. Every issue is a guide to a more sustainable lifestyle. Mother Earth News is published 6 times a year. Rodale’s Organic Life – An organic living magazine with a focus on gardening, wellness, home, and of course recipe & food! Organic Life is published 6 times a year. Grit – For over 130 years, Grit has shared helpful features, inspiring articles, gardening & cooking advice, and DIY projects all while emphasizing the importance of community and a rural lifestyle tradition. Grit is published six times a year. 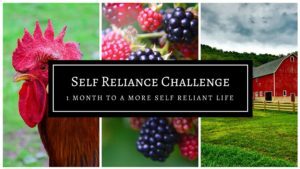 Mini-Farming: Self Sufficiency on 1/4-acre – As someone who lives in the middle of the suburbs, my idea of farming and gardening is very different from those who have acres upon acres of land to work with. Mini-Farming: Self Sufficiency on 1/4-acre gives practical and real life advice to make your mini-farm run smoothly, produce high yields, and maybe even help you to earn a small income in the process. Week-by-Week Vegetable Gardeners Handbook: Make the Most Out of Your Growing Season – Whether this is your first year in the garden or you are a seasoned gardner looking for ways to increase yield, the Week-by-Week Vegetable Gardeners Handbook will help you to prioritize what’s important and manage your to-do list. All New Square Foot Gardening – Square Foot Gardening (SFG) is a growing technique where you grow densely planted garden beds in an effort to increase yields, cut down on watering, reduce the amount of fertilizers and pesticides needed, and reduce the amount of time spent in the garden doing traditional chores such as weeding. All New Square Foot Gardening is the essential how-to guide for this unique gardening method. 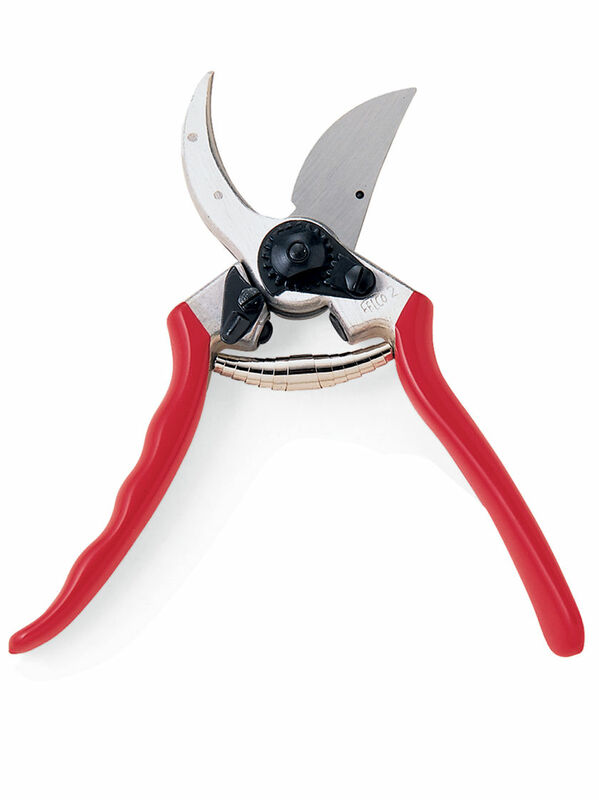 The Felco® #2 Pruner is on the top of the wish list for many gardeners. These are an exceptionally sturdy set of hand pruners, perfect for removing small branches, cutting flowers for arrangements, and other garden tasks. All wearable parts are replaceable, making these the last pruners you will need to purchase. Many gardeners, myself included, have a kneeler on their wish list. 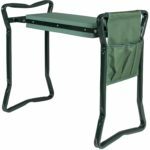 Having a kneeler will help take pressure off your knees while you are working in the garden. This particular kneeler also functions as a small bench for when you are working in raised beds. It features a tool pouch on the side, and it folds up flat for storage. Every year, I harvest my berries and tomatoes into a colander, and every year the weight of those on top squishes those on the bottom. This basket is high on my wish list so that I don’t have the same problem next year! 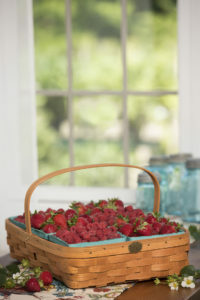 This berry harvesting basket can hold 6 quart-sized berry baskets. Its perfect for harvesting, shopping your local farmers’ market, or other decorative purposes. When you are raking leaves or clearing a garden bed, its nice to have something to put all of your garden debris in besides a trash can. 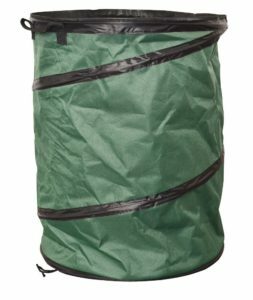 A collapsible debris bin is often the way to go since its solid enough to sit up on its own while its being filled, light enough to move around the yard, and when you are finished it folds flat for easy storage. 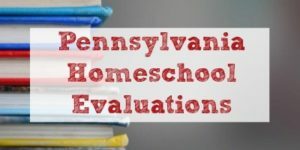 Several friends in the Greater Philadelphia Gardening & Homesteading Community have a Haws Professional Watering Can on their wish list this year. 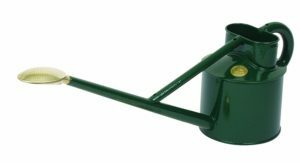 This watering can is made from heavy gauge steel and galvanized with a powder coat finish. Its unique 2-handle design provides perfect balance when watering all of the plants in your home or garden. I only learned about flame-weeders recently. You use fire to eliminate weeds in sidewalks and driveways, along fences and boarders, and near patios and play areas. And don’t mistake this for a unitasker! 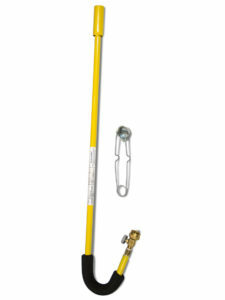 You can also use your flame-weeder to light your fire pit, ignite charcoal, or even melt snow and ice. 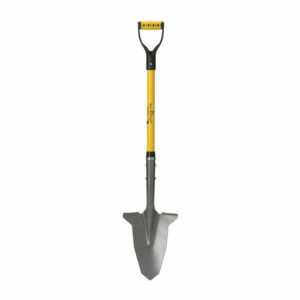 Spear head spades are a great tool for cutting through sod and roots with ease. This is a necessity for anyone who plans to transplant shrubs or trees, or even for splitting your perennials. A sturdy garden hod is high on my list, and that of many gardeners I know. 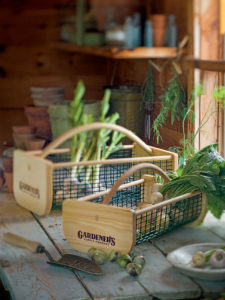 These hearty baskets are perfect for harvesting fruits, vegetables and flowers from your garden. The mesh construction allows you to rinse produce right in the basket. If you have the space to go big, then a potting bench, raised garden beds, or even a greenhouse may be in your garden’s future. Here are a few of the items I’ve been dreaming about. What items are on your gardening wish list this holiday season? My grandma would love these. I think she will particularly like the kneeler! And the potting bench would be a dream. I’ve been dreaming about that potting bench too! 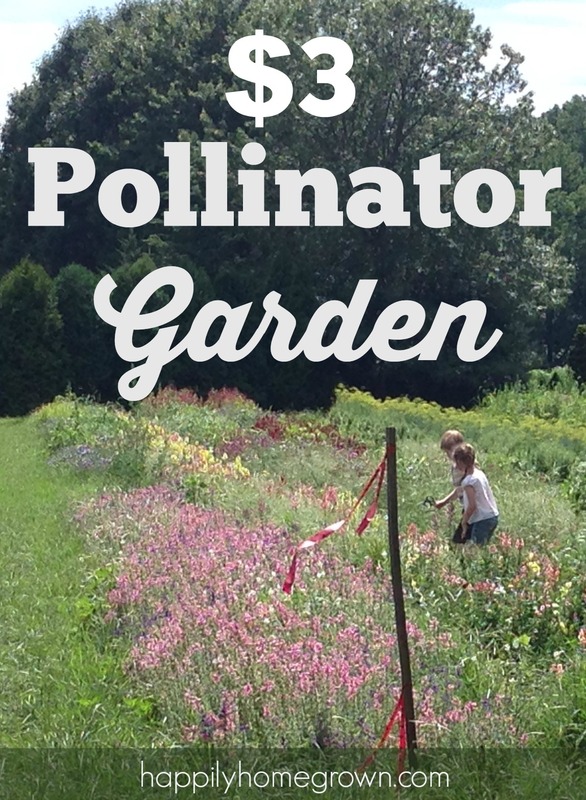 My mom is a gardner, and this is SUCH a helpful list! Thank you! I have gotten many of these thing for my mother, but I had not thought of the magazine subscription. I may have to do that. Love these!!! I am REALLY excited about having my own garden this year in our new home!! Fantastic gift options, I know we could use a few here around our house for gardening projects! These are all wonderful gift ideas! Especially Mother Earth News! My husband and I love that magazine!